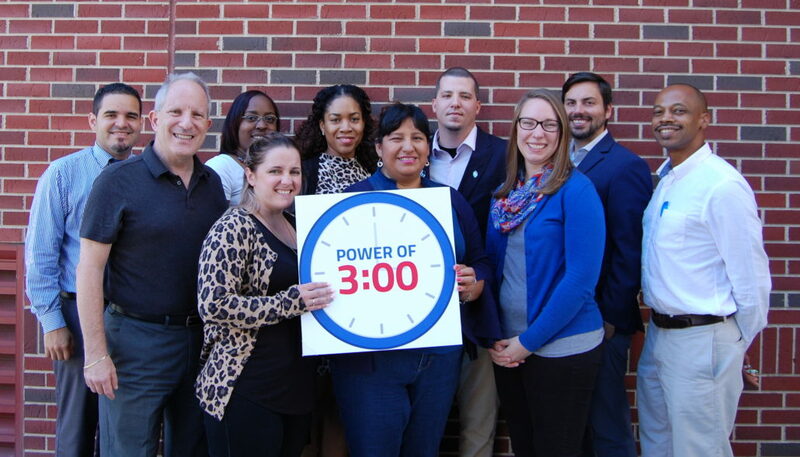 Learn more about our 2018-2019 Power of 3:00 Ambassador Cohort! These 10 individuals will work closely with our Policy Department over the course of a year to become dedicated advocates for New York’s youth and families. Read their bios below to learn more about them. Domingo Cruz is a native New Yorker, born in Harlem and raised in Washington Heights. He has worked for over 20 years at multiple levels in various nonprofit organizations. His career started with Alianza Dominicana, Inc. (now known as Catholic Charities) where he developed an understanding and passion for the arts. He later made his way to the classroom where he spent the 5 years as a special education teacher in Washington Heights. 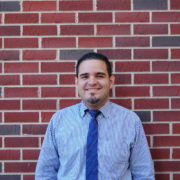 Most recently, Domingo has worked as a Program Manager for ExpandED Schools; an intermediary based in New York City focused on closing the learning gap by increasing access to enriched educational experiences for students. As program manager, he was worked closely with schools and their community based organizations to ensure the high quality implementation of expanded day programming. Douglas Gee was born and raised in Southampton, New York the youngest of seven children. Doug is a graduate Paul Smith’s College where he was awarded the Chester L. Burton Award for Academic Excellence and the Culinary Institute of America where he was awarded the Brillat Savarin Award. 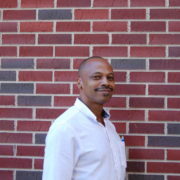 He also received an LPN degree and worked as a licensed practical nurse. He has had over 25 years of work experience including a background vocalist where he toured throughout the United States and the former Soviet Union. Doug’s people centered experiences and the desire to share his culinary passion with others led him to become the first culinary arts instructor at the Bridgehampton Child Care and Recreational Center in Bridgehampton, New York (BHCCRC). In his culinary arts program at BHCCRC he initiated the “Sol Garden”, an edible school yard garden designed to provide learners with a hands on experience from the first steps to harvesting the bounty. Summer 2018 was the most successful of the “Sol Garden’s” existence of providing students, teachers, and local community members an innovative and healthy vehicle to communicate and share. In addition to his culinary arts responsibilities, while at BHCCRC he assumed the positions of afterschool instructor and Assistant Director of the summer program. As a program leader he has worked with the local schools and community groups to ensure a rigorous program for the students at BHCC&RC. He is a strong advocate for expanded learning opportunities for all learners and understands fully the need to challenge the young people of today for the challenges of tomorrow. Doug is enthusiastically looking forward to his participation in the New York State Network for Youth Success Power of 3:00 Ambassador training and for the opportunities his participation will afford young learners and members of the Bridgehampton community. Erika Sarmiento graduated from Brooklyn College with a dual major in Accounting and Business, Management and Finance. Mrs. Sarmiento is part time employed as an Administrative Manager and will be PTA president for Fall 2018 school year. In addition she is an activist for the after-school program. She enjoys joining events with her family such as the Bubble Run 5K, One Bk Unite, and many others. 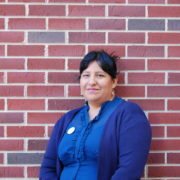 The Power of 3 is an exciting role for Ms. Sarmiento since it can contribute a positive feedback to her community. 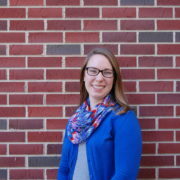 Gretchen Smith, LMSW is the Coordinator of Family Outreach & Support and Manager of Data & Outcomes for the Greater Rochester Summer Learning Association (GRSLA) in Rochester, NY. GRSLA’s programs—called summerLEAP— are high-quality summer learning and enrichment programs designed to reduce summer learning loss and close the achievement gap among low-income students from PreK to 8th grade. Gretchen coordinates GRSLA’s family outreach team, which works year-round to maintain connections with summerLEAP families and make summer-after-summer placements possible. As a licensed master social worker, Gretchen holds a BSW from Nazareth College and an MSW from Roberts Wesleyan College. Before joining GRSLA during summer 2016, she served as a live-in case manager at a house of hospitality for homeless pregnant women in Phoenix, AZ. Gretchen is eager to join the Power of 3:00 Ambassadors program in order to focus on state-wide initiatives and policies that promote the importance of out of school time enrichment, with a special focus on summer learning. Harvey Zuckerman pursued an acting career after receiving his B.A. in Theater Arts from CUNY Brooklyn. In 2004, he received his M.Ed. in English from Manhattanville College, followed by his M.Ed. in School Leadership from the College of St. Rose. In 2013, Mr. Zuckerman came to Amani as it’s first 7th grade ELA teacher. Shortly thereafter he became the Coordinator of Scholar Guidance & Enrichment charged with introducing our scholars to private schools. 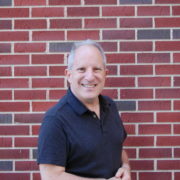 Mr. Zuckerman is currently Dean of Academics, Guidance & Enrichment. In addition, Mr. Zuckerman is the Director of Amani’s After School Program, Theater Director, and publisher of Amani’s weekly Newsletter. Jonathan Yetto has been a Site Director for The Boys and Girls Clubs of Albany for the last 10 months. He grew up in Lansingburgh, New York and participated in many extracurricular activities but his favorite was playing baseball. He received an athletic scholarship and studied Adolescent Education at The College of Saint Rose. While attending college he worked for an afterschool program in Colonie, NY. He then found a job working with Lasalle School in Albany with at risk teens who had experienced trauma in their life. It was there he realized that working with at risk youth was what he wanted to do. He is excited to advocate for the youth in New York and bring light to how afterschool programs help aide in the recovery of adverse childhood experiences and help our future leaders reach their full potential. 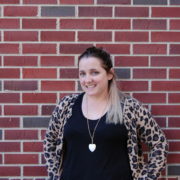 Lauren Shafer is currently the Program Manager of the 21st Century Community Learning Centers school sites for the Boys and Girls Club of Albany. 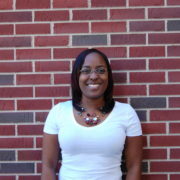 She has worked in the child care field for roughly 8 years, and has a passion for advocating for childrens’ needs. She studied Sociology at SUNY Albany, but began as a Music major, and has a vast experience in local professional theatre. With this background, her mission has been to combine the arts in any way possible to make afterschool care engaging, to make academics impactful and creative, and to make the arts importance better known. Currently, her passion is to focus on the arts in STEAM lessons. She is an endorser for the SACC program through the Network for Youth Success and loves taking in ideas from a wide variety of programs and management styles seen doing this. 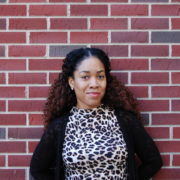 Ryan D. Heath is an Assistant Professor of Social Work at Syracuse University. 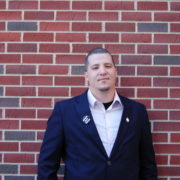 After college, Ryan worked in a variety of afterschool and summer programs, and was struck by the ability of experiential activities to engage young people – especially those who were unconnected to or rejected by schools and other institutions. As a clinical social worker, Ryan continued this work, bringing both youth development and therapeutic perspectives to school and community-based programs. However, he still met skepticism and resistance to the work, as compared to educational and clinical interventions with stronger evidence bases. 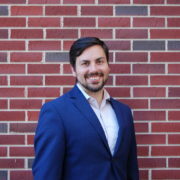 Thus, Ryan began a career in research, seeking to better understand out-of-school programs and their role in social-emotional development of young people. He is excited to use the opportunity to be a Power of 3:00 Ambassador to integrate research out-of-school programs into advocacy and policy initiatives. JDAI- Juvenile Delinquency Alternative Initiative, and a former Girls Scouts and Boy Scouts Troop Leader. Talisa is also alumni of Leadership Buffalo Class of 2014, a recipient of the Outstanding Provider of Youth Leadership Award, awarded from the Mayor of Buffalo, as well as the Black Achievers in Industry Award. She is looking forward to becoming a Power of 3:00 Ambassador to passionately continue to advocate for Afterschool providers and their supporters across New York State.